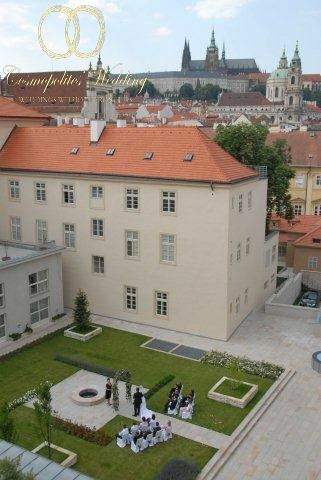 The world known hotel Mandarin Oriental of Prague is located within the walls of the old Dominican monastery of the XIV century. 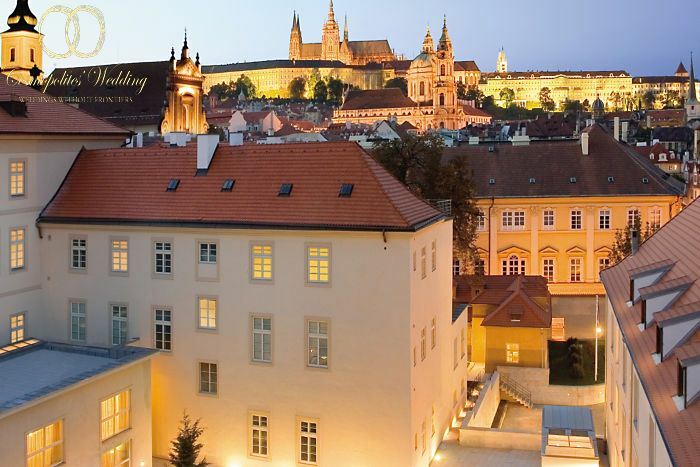 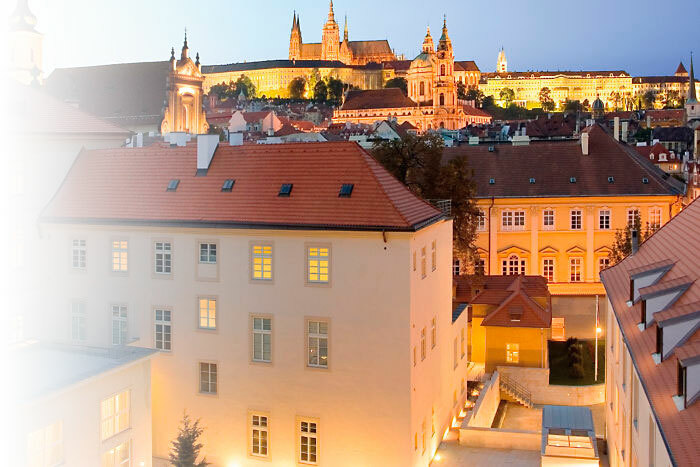 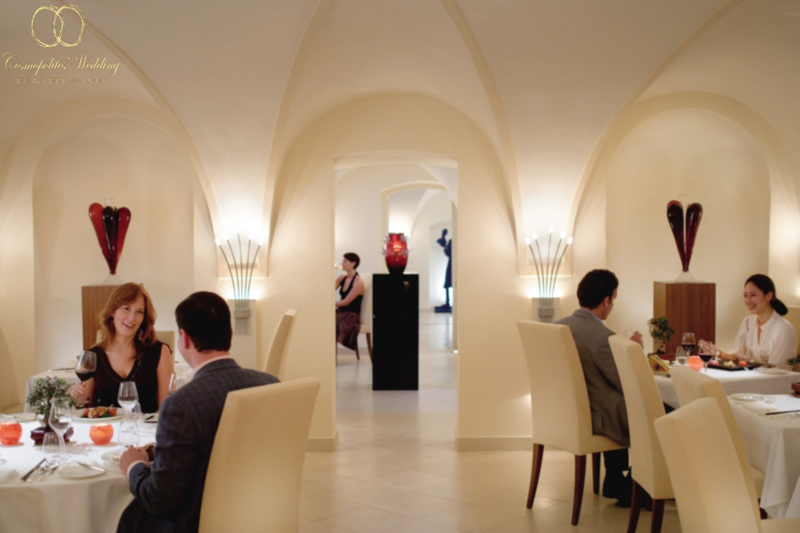 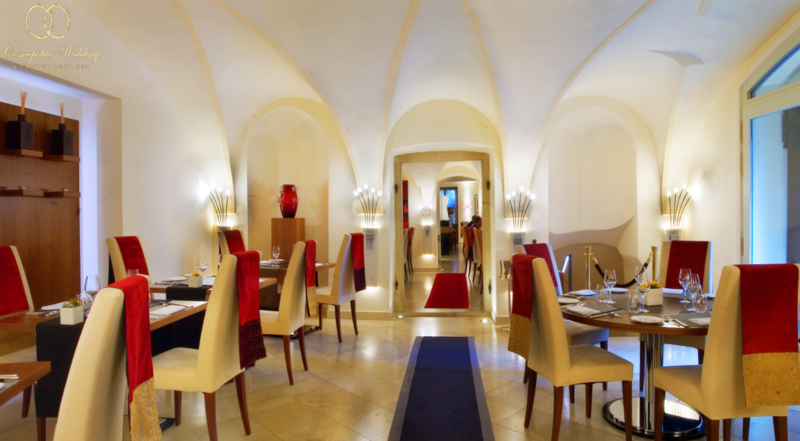 Mandarin Oriental is situated in the most romantic part of Prague — Lesser Town near the Charles Bridge. 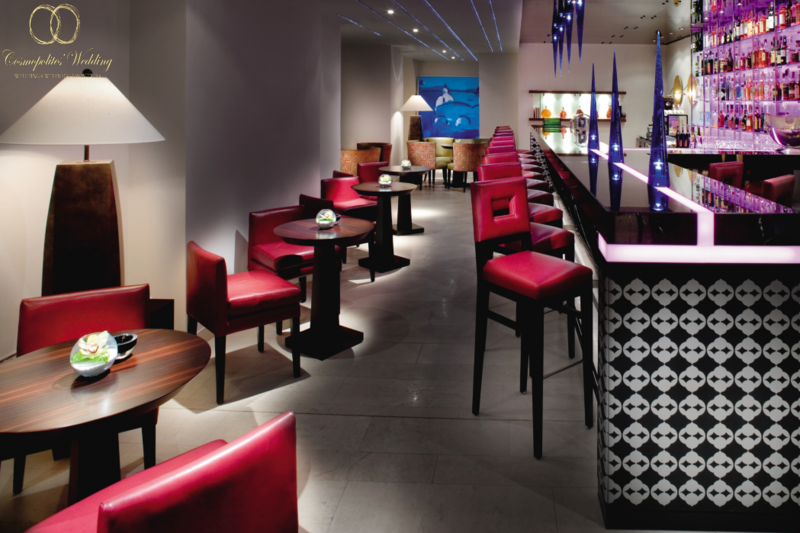 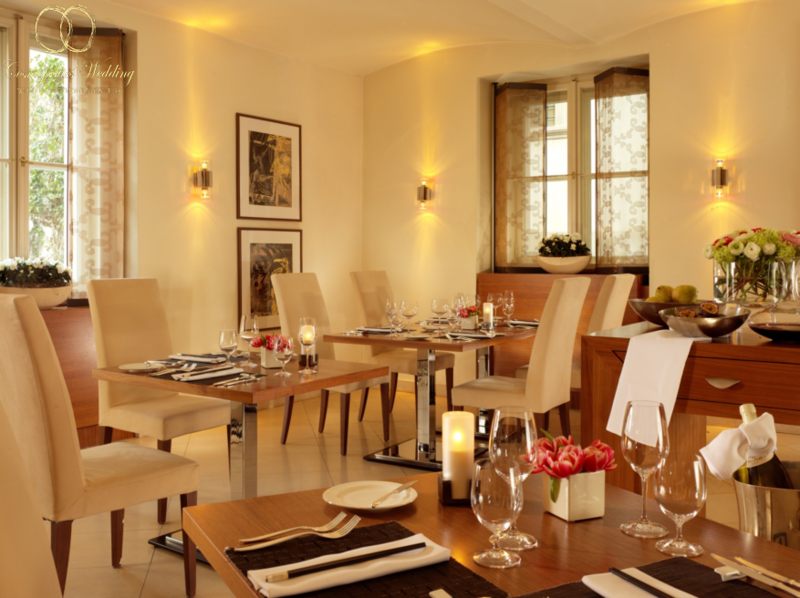 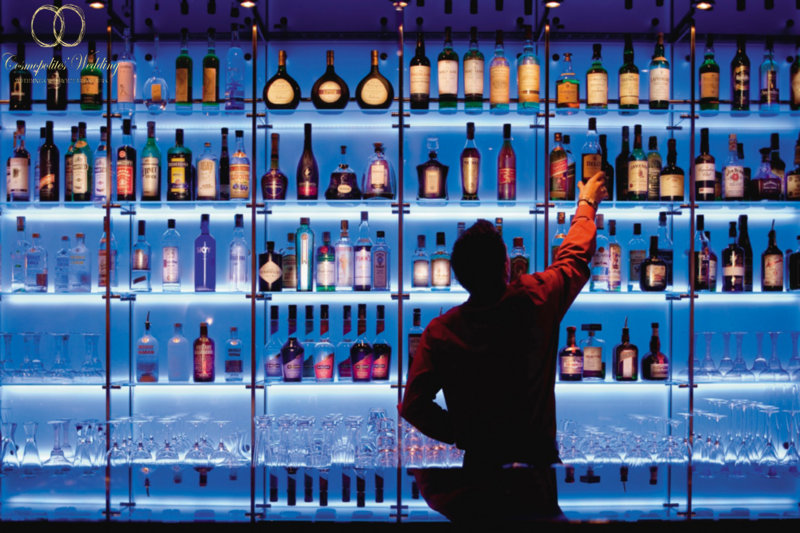 Right in this venue you can feel the breath of history and modern comfort. 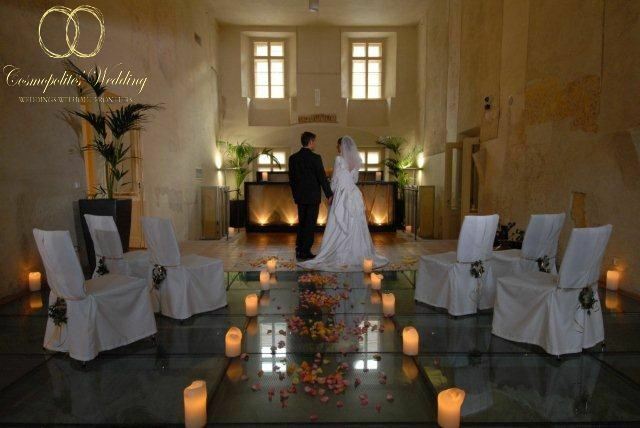 We invite you to conclude your marriage in the monastery garden at the Mandarin Oriental or in the Renaissance style Chapel! 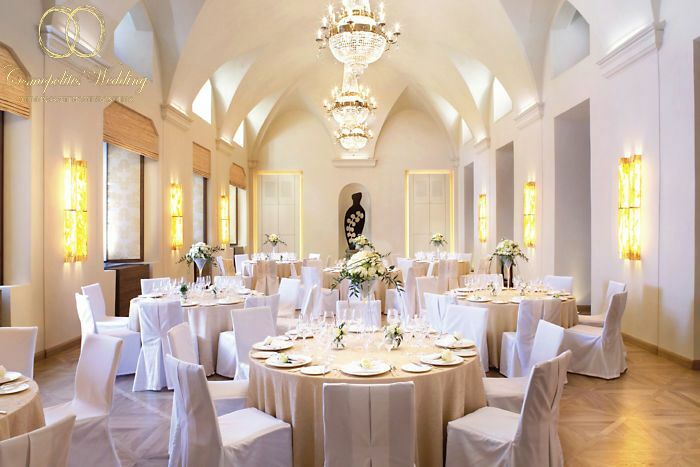 After the ceremony you are welcomed to have a romantic dinner in the restaurant «Essensia» or stylish wedding party at one of the ballrooms of the hotel. 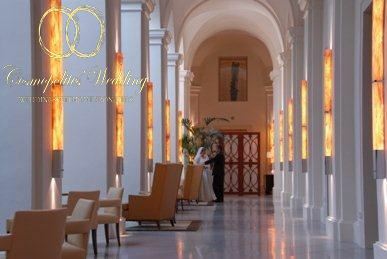 You can also turn your wedding tour in Prague into a truly Honeymoon settling at the Mandarin Oriental!